Orca Book Publishers, 9781554694167, 136pp. He killed his best friend, Logan, in a street-racing accident a year ago. 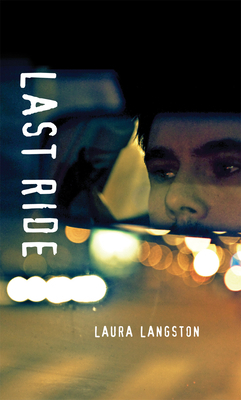 As he tries to make amends to Logan's girlfriend and keep his promise to never race again, Tom is haunted by his dead friend. He thinks Logan is trying to tell him something. Not only that, since he faces huge medical bills from the accident and may have to give up his car, the pressure to race is almost unbearable.